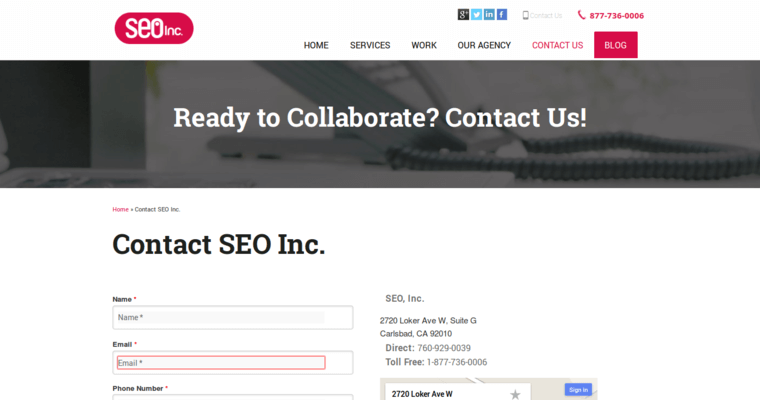 SEO Inc is an SEO agency, based out of San Diego, offering multiple types of services. However, this firm is receiving an award for their superior work in the field of online marketing. SEO Inc is a company that offers full-service internet marketing services to their clients. 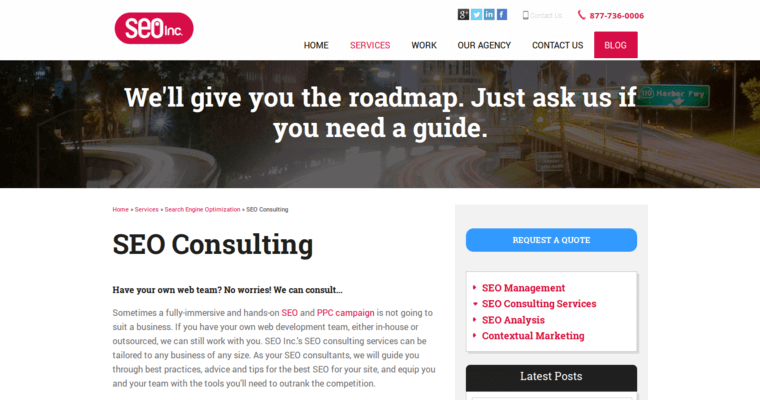 This agency realizes that the search engine optimization industry changes at a rapid pace. 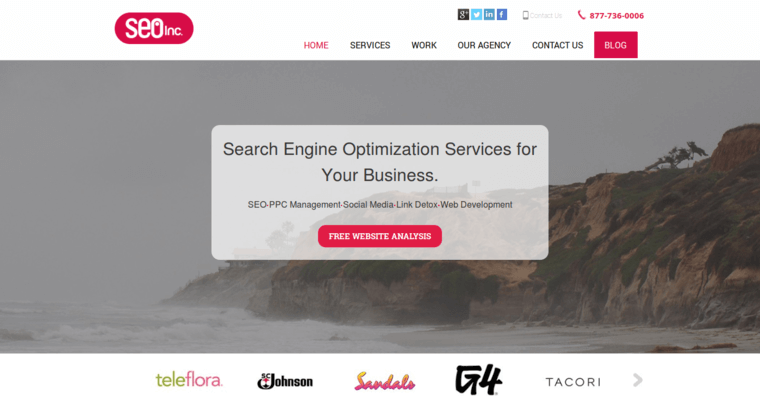 Considering that, this agency offers SEO, social media, PPC, and web design services. This allows clients to have social media and website pages that look great while remaining user-friendly. By utilizing everything SEO Inc has to offer, clients will be able to take care of all of their online marketing needs.